I watched American Experience: Tesla back in June. It was the first of a handful of documentaries I would be watching in a month's time. 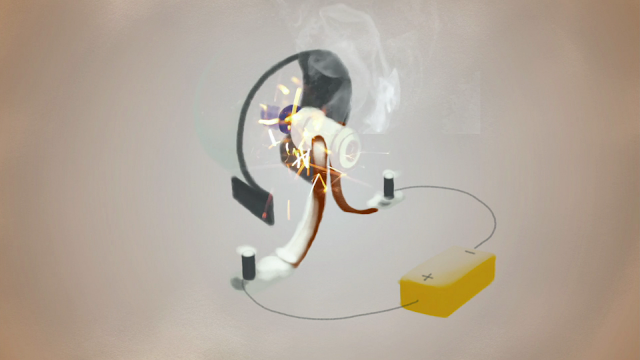 The less efficient DC Motor, the method of generating electricity until Nikola Tesla came along. Watching the documentary was intriguing because it portrayed how Nikola Tesla was passionate about his ideas, but lacked the business savvy to make money from it. With that being said, I got the impression he was more concerned with the fruition of his ideas than making a profit from them. Want more of my thoughts and/or comments on the documentary?